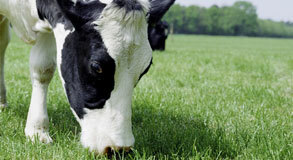 The 2011 Grazing Conference will be held at the Buckeye Event Center, located at 624 Henry Street in Dalton Ohio. This two day program is full of information and opportunity to network with dairy graziers across Ohio and the Midwest. Speakers include Oregon dairy grazier Jon Bansen, Pennsylvania dairy grazier Cliff Hawbaker, US Dairy Forage Researcher Geoff Brink, Holmes County dairy grazier Noah Yoder, and Tuscarawas dairy grazier John Mark Troyer, producer panel and other information sessions. Both days offer beginner and advance sessions for dairy graziers. The cost for the conference is $45 for the two days. Registrations are due by January 20, 2011. 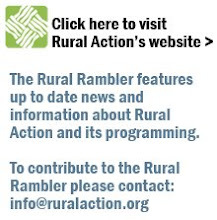 For a brochure or more information, contact Leah Miller at Small Farm Institute, 28850 SR 621, Fresno, Ohio 43812; leah@smallfarminstitute.org or 740.545.6349. Click here to see a conference brouchure.